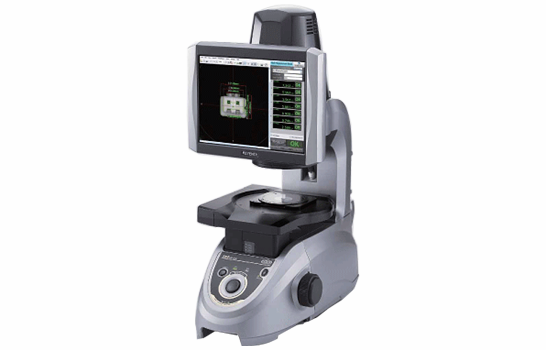 Optical Lasers and Bio Technology. 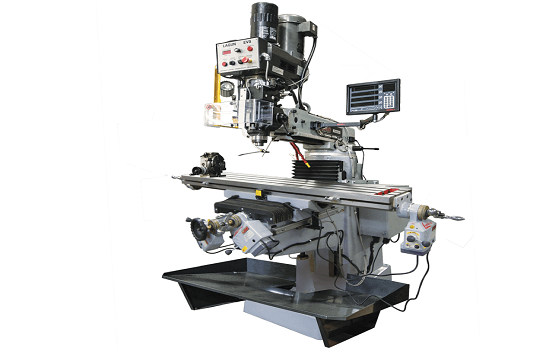 At United Pro-Fab Manufacturing, we specialize in short lead time, short run jobs of prototypes to production. 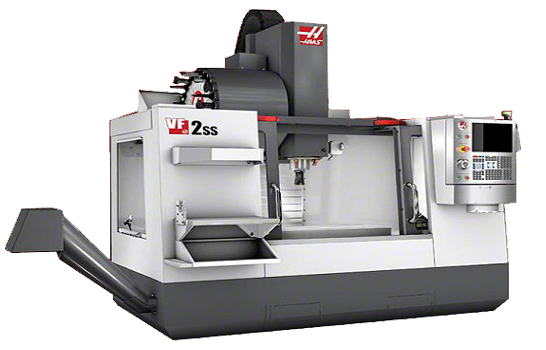 United Pro-Fab Manufacturing can work within just about any time frame, and deliver your job on-time and on budget! 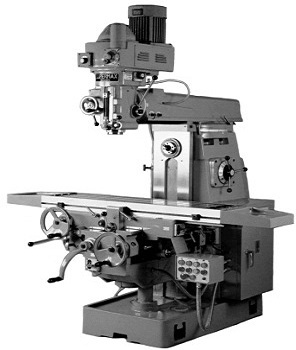 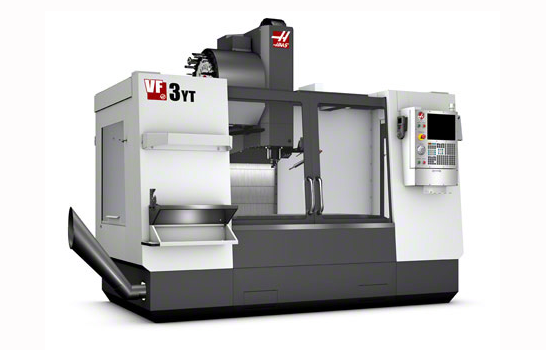 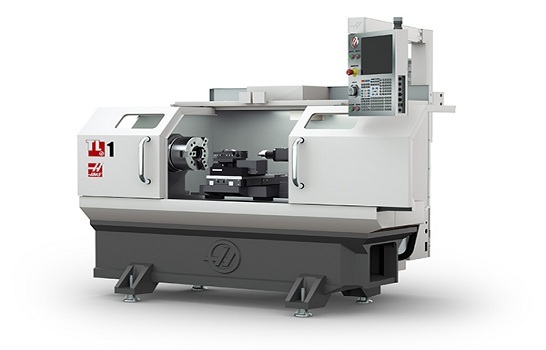 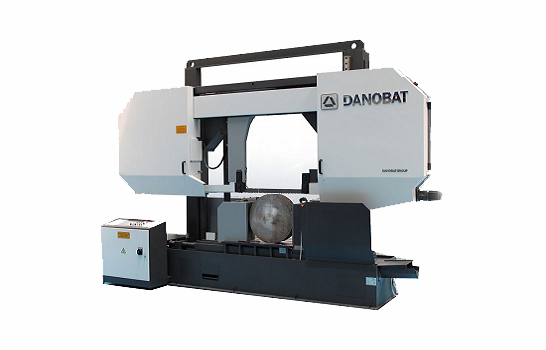 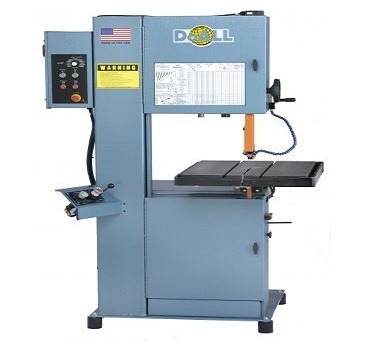 Our equipment is capable of machining small components from dia .032″ – 16.0″ with precise tolerances. 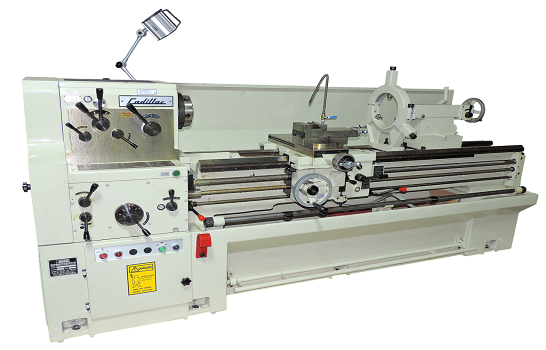 We also can mill up to 26″ width to 50″ length. Whether your material machining requirements are plastics, titanium or other metals, rest assured United Pro-Fab Manufacturing has the equipment, experience and quality control expertise to meet or exceed your tolerances. 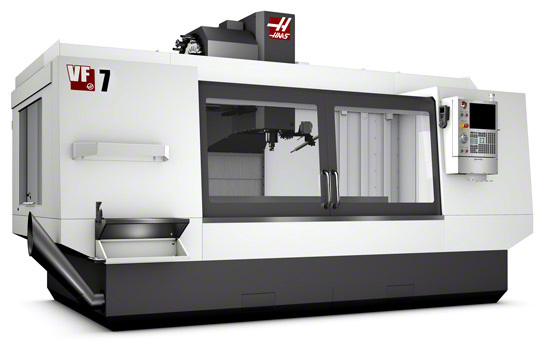 We have a temperature controlled facility to keep all closed tolerances.